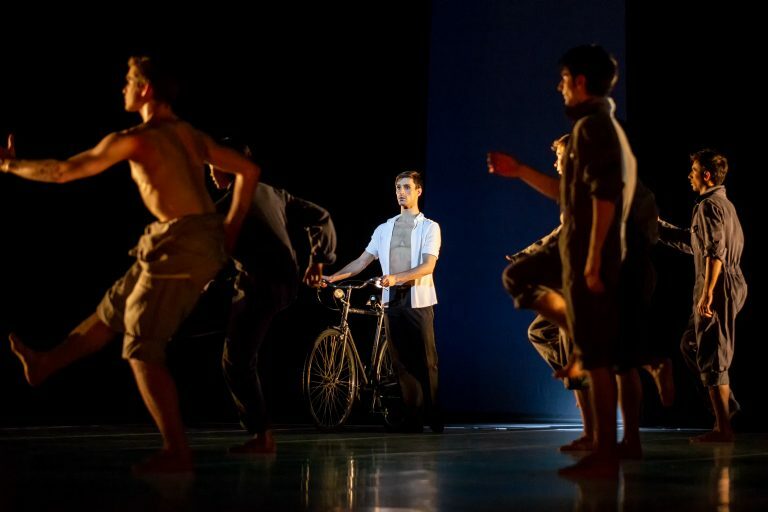 Four years after its last performance at the Opéra de Lausanne, Béjart Ballet Lausanne presents the world premiere of Tous les hommes presque toujours s’imaginent – Gil Roman‘s new creation, and Maurice Béjart‘s Brel et Barbara. January 2016, the Village, New York. 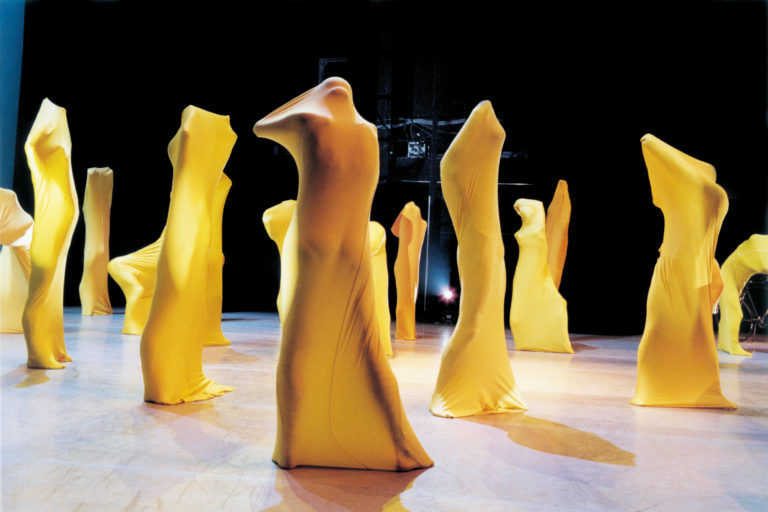 The two artists exchange for the first time about their respective artistic experiences, cultural heritage, and desire to transcend it and free themselves from it in order to push back the boundaries of art. The conversation is meaningful, rich, and passionate. 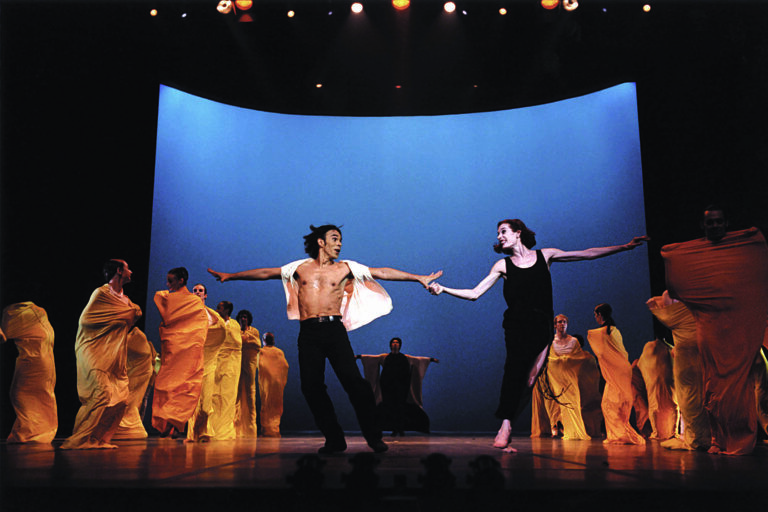 Naturally, Gil Roman shares with him his desire to use his music for one of his ballets. The appointment is set…. *Gil Roman thanks the rights holders of Ludwig Hohl and Editions de l’Aire for making the title available. 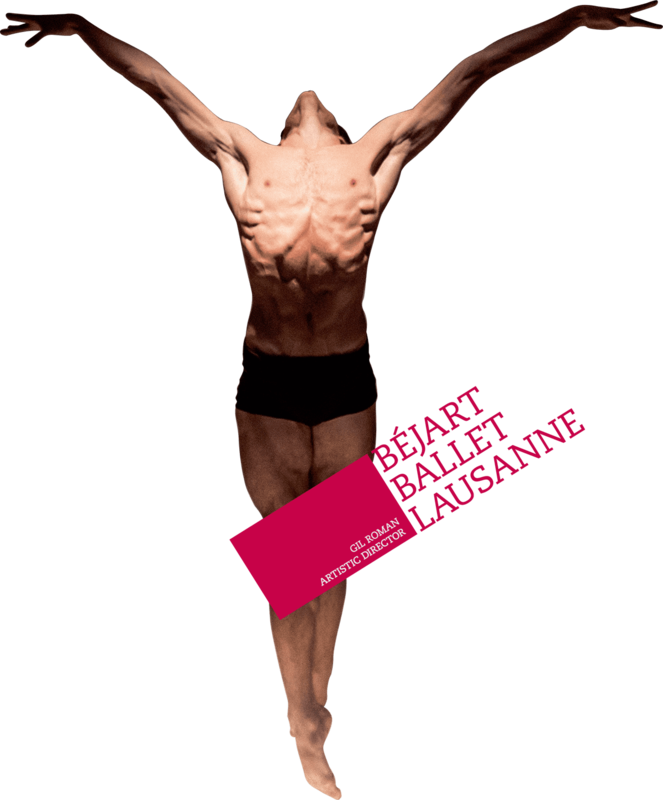 **Beware of the grey ticketing market: Béjart Ballet Lausanne cannot be held responsible for any purchase of show tickets outside the ticket offices officially mentioned on the website.